Did you miss the CODAME ART+TECH Festival this year? Were you in the waiting list and could not make it to the event? We have some good news for you! Join us to meet and learn about the CODAME Artists and Team presenting on stage their work and the CODAME 2012 Awards! Get your free ticket now! Do not miss out! 10 Artists 10 Minutes each! Josh is a prolific artist and composer that has created a great deal of work ranging from stunning computer generated art, to playful interactive pieces that allow the user to create fun visuals with a generated audio soundtrack. 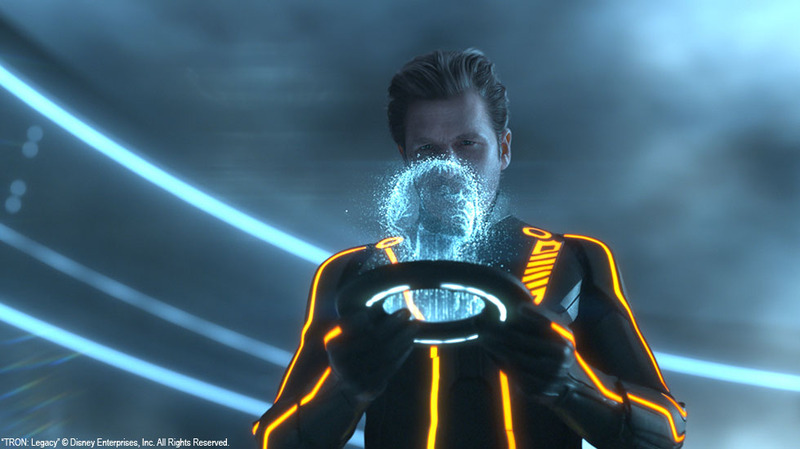 �His work contains a fusion of math and art � which helped create the visual experience of the blockbuster film, Tron:Legacy as well as a number of gallery shows. �Read more�about Nimoy�s work on the film. 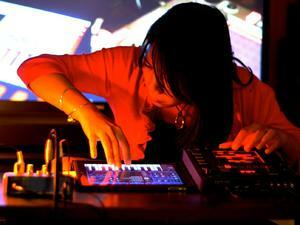 ANI is a monster at improvisation, pumping out a constantly evolving progression of beats and melodies. ice on the cake, she does it all on an iPad running Nanostudio. Every performance is unique so be sure not to miss her set! Outerbody use video goggles and cameras to move your sense of sight out of your body and into a third person point of view that�s looking back at yourself. This is an awe inspiring experiencewe had at CODAME ART+TECH Festival, join us to find out more. Xavi is a developer with an artistic eye. An inventor at heart, Xavi turned to code to see his experiments through. 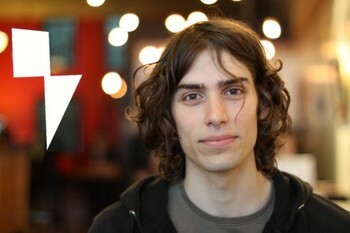 He will present his CODAME project: Ludovico a music interactive projection based on GIF. Keisuke aka VJ KSKA, Director of Software at Miselu, visualizes the look and feel of what is happening on the dance floor in his abstract and stylish visuals. With his effective use of analogue controller and real time handling of motion graphics, VJ KSKA synchs the visuals with the dynamics of the music, building on the excitement generated by audiences. Wesley takes overwhelming data sets and turns them into beautiful, easy to understand visuals. His work varies from designs, to user interfaces, to infographics, but there�s generally one common thread of political activism underlying it all. Knowing how well he can work with data, we�re excited what Wesley decides to visualize for Codame. Jonathan Wallraven. Wallraven is a Bay Area artist who primarily works in black and white, blurring the lines between installation and comic book art. Wallraven�s work has a quality to it that both draws the eye in and overwhelms it at the same time. Sebastian Deux (aka Superdeux) is a Frenchmen living in SF. 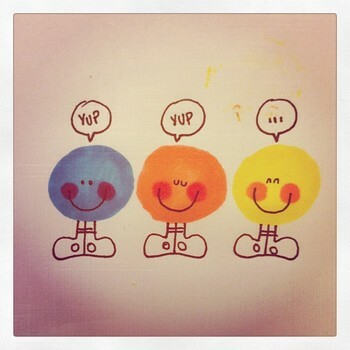 Superdeux has become known for his cute and playful character art, many characters having a French flair to them. Superdeux art is known to take many forms, from plastic figurines to animated shorts and everything between. In collaboration with Ray McClure from Secrete Feature� built a interactive tec+art using xbox Kinect named I wish I could talk. Join CODAME to learn more! Reza wil present his latest project shown at CODAME titled: Undefined Behavior, a Real-time Interactive C++ audio-reactive visual exploration of glitchy generative art. It show cases a beautiful error which typically occurs when a computer program accessing an array beyond its bounds. Ryan is one of those artists who really enjoys programming. Through a mix of data visualization and programs like processing, Ryan finds beauty hidden inside of code. He�s created Chrome Experiments and given us a different perspective on the world.